This walk has everything woodland, forest, moor, history.... Thanks for all your work. 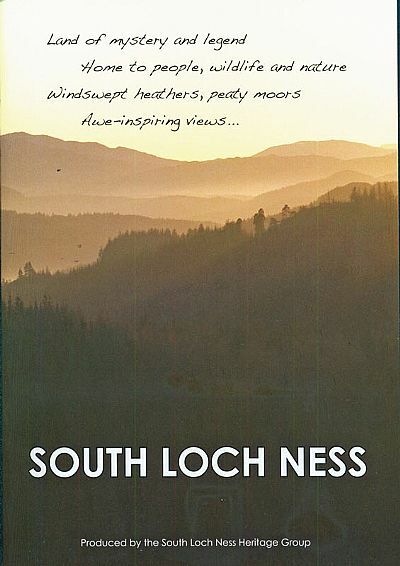 If you want to read further about the area, the gold standard is Alan Lawson's book "A country called Stratherrick" and this can be got from the South Loch Ness Heritage Group.